Audioboom / Thursday Feb 14: Hour 2 - Who do you LOVE to watch? Who do you love to watch on the field or hardcourt? 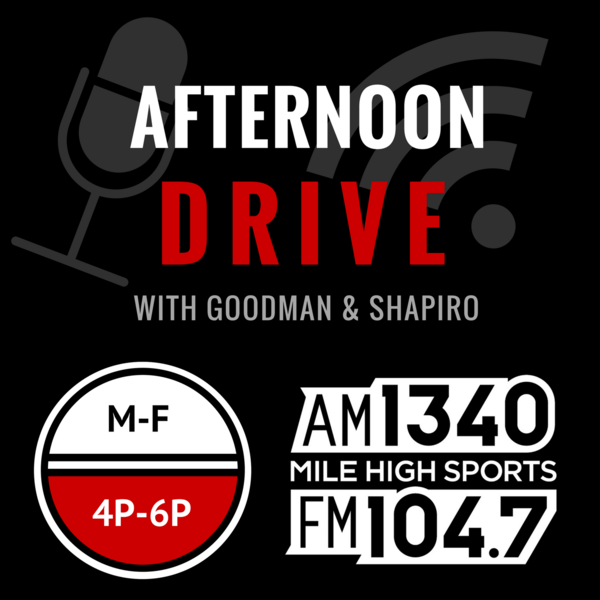 Eric and Les chat about that and Flacco in the Broncos scheme, Nuggets and Rockies.